In an effort for me to stop missing questions about what name goes with which B Vitamin, today’s quiz will hopefully help me keep them all straight. Enjoy! B1, Thiamine – What British spread, often associated with the slogan “Love it or hate it”, became popular after WWII due to the outbreak of beriberi? Its name comes from the name of a French pot, one of which is shown on its logo. B2, Riboflavin – Spinach is a good source of B2, but I’m not really sure how good spinach dip is for your B2 levels. Nevertheless, what other vegetable is often paired with spinach in servings of spinach dip? B3, Niacin – Turkey is one of the top foods (maybe only passed by codfish) to have B3. In domesticated turkey talk, what three-word name is given to the most common commercial turkey sold for consumption? Traditionally, the president will pardon a turkey of this variety. B5, Pantothenic acid – Its name is derived from the Greek “pantothen” meaning “from everywhere”, as B5 is essentially in all foods, and has only rarely ever been documented in humans with a deficiency of B5. 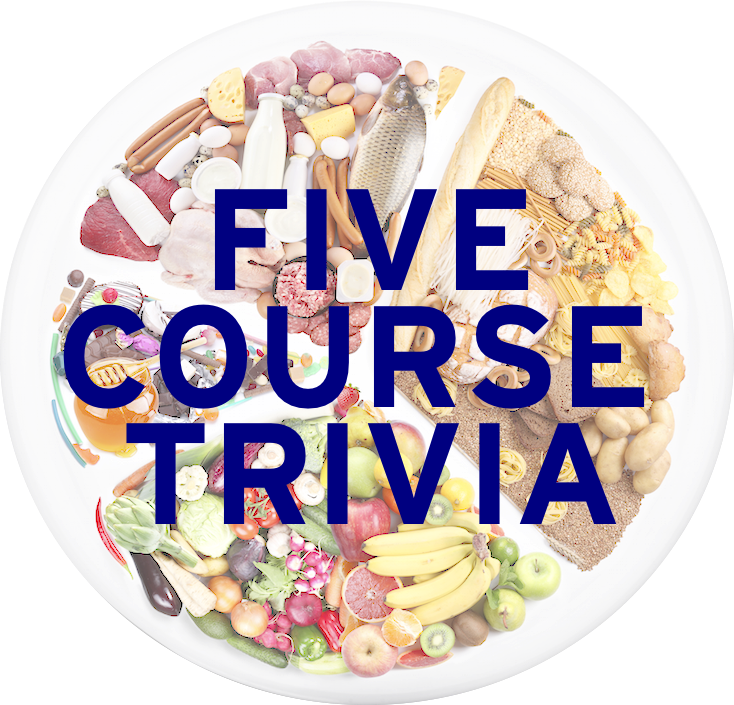 What vegetable, a good source of B5, is found as the central ingredient of a California sushi roll? B6, Pyridoxine – B6 is found commonly in food, and often used as a dietary supplement. A traditional serving of sunflower seeds will exceed your daily recommended value of sunflower seeds. Name either country, in 2014, that produced more than 8 million tons of sunflower seeds. The next highest is at 2.3 million, and the US just makes it over 1 million. B7, Biotin – Found in most foods. Name the berries seen here, a great source of B7, named after a Canadian city. B9, Folic acid – Often needed during pregnancy and the creation of red blood cells, Vitamin B9 is found in black-eyed peas. Name the American dip made with black-eyed pas pictured here, which does not contain any fish eggs. B12, Cobalamin – In broad stroke terms (like, think food pyramid terms), what foods contain B12?